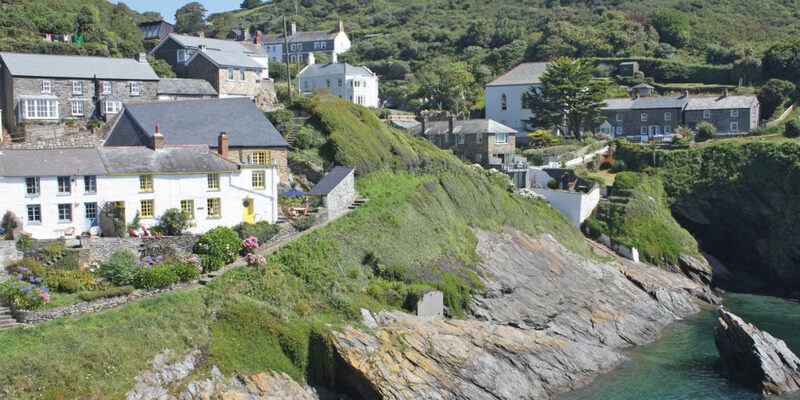 Set on the beautiful Roseland peninsula in the idyllic fishermen’s village of Portloe, Kerbenetty is a hidden gem for holidaymakers. 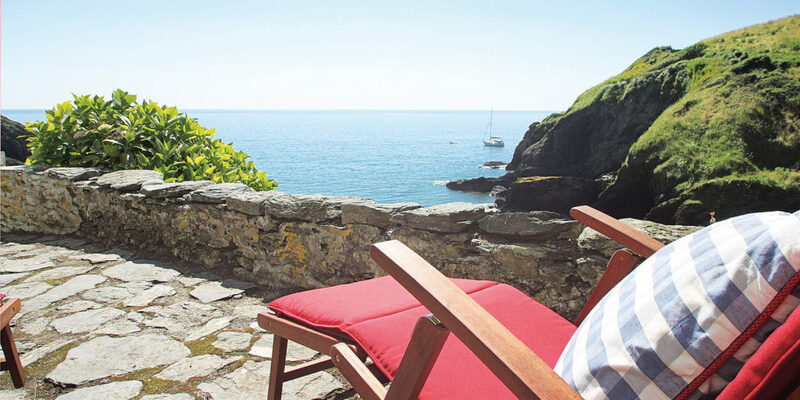 Perched overlooking the crystal clear waters of Portloe harbour; the sun-drenched terrace provides spectacular ocean views where you can while away your morning sipping coffee and watching boats lazily making their way out to sea. “When you can sit on the terrace and enjoy the view. Why go anywhere else?” Says cottage owner Caroline Lamb. Then when you are ready for something a little more active, head down to the small sandy beach and discover the complex ecosystems that lie captured in the rock pools at low tide, or take a refreshing dip in the clear blue waters for an invigorating start to the day. Thanks to its location in the heart of Portloe, you have easy access to everything the village has to offer with a small local pub just up the road, offering a traditional fishing village feel. When on holiday in Portloe, Caroline’s Granny spotted Kerbenetty whilst walking along the coast path and instantly fell in love; she contacted the owner and insisted that if they were to ever sell the property, she would buy it. In 1958 she became the proud owner of the beautiful home, which remains in the family today, and now the cottage is available for you to fall in love with too. to take advantage of the many owner perks. They also offer a managed service option, which means owners who opt for this don’t need to be involved in the day-to-day running of the property as the Cornish Cottage Holidays team ensure that it’s well maintained and ready for its next guests. Not to mention Caroline’s property is adored by its guests, who often come back year after year. 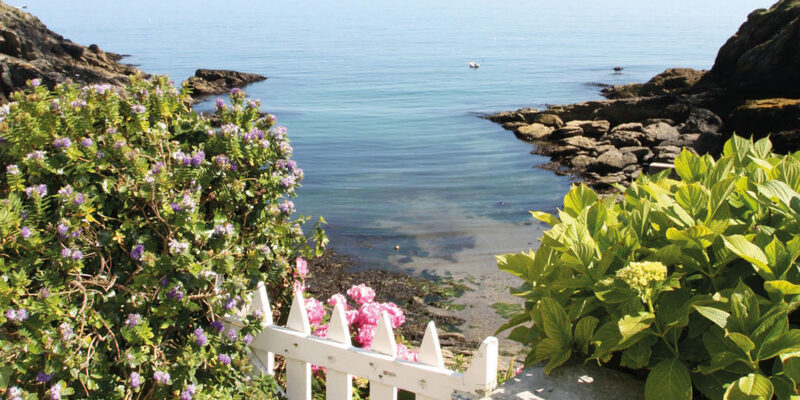 And it’s no wonder, considering it’s the perfect cottage for a dream Cornish coastal break.